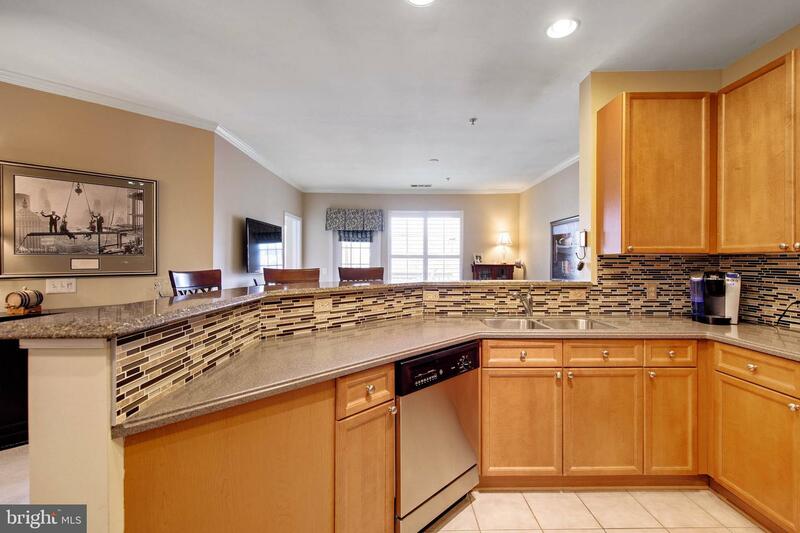 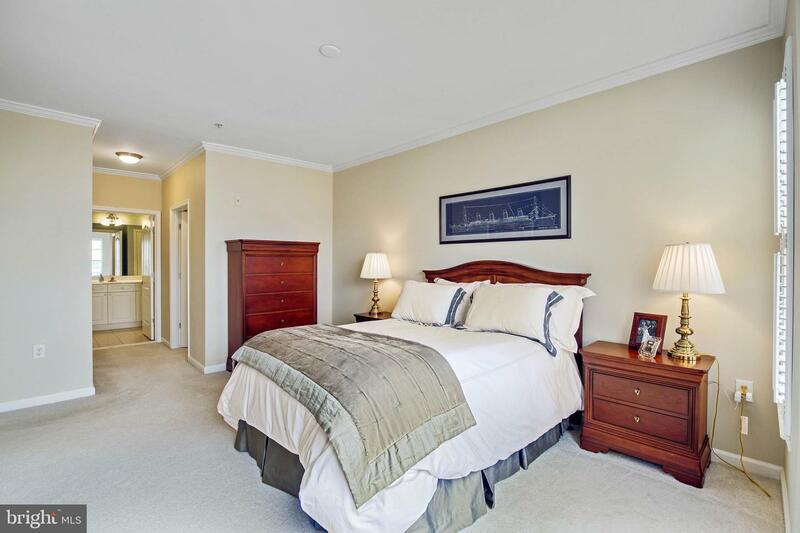 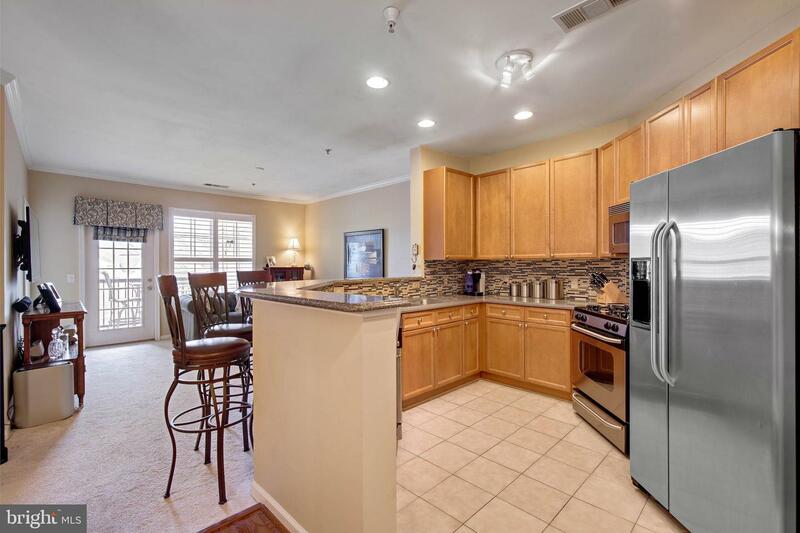 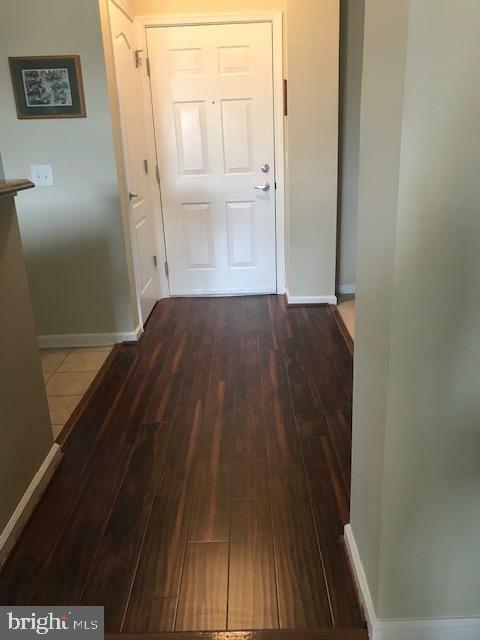 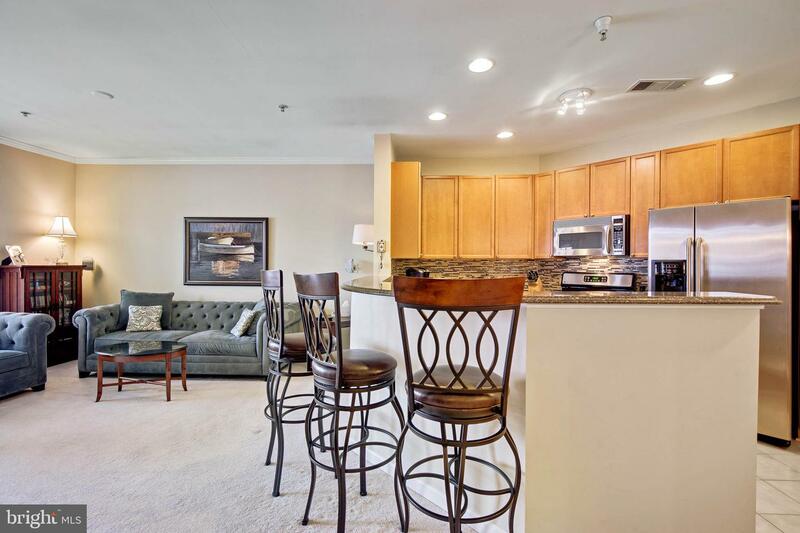 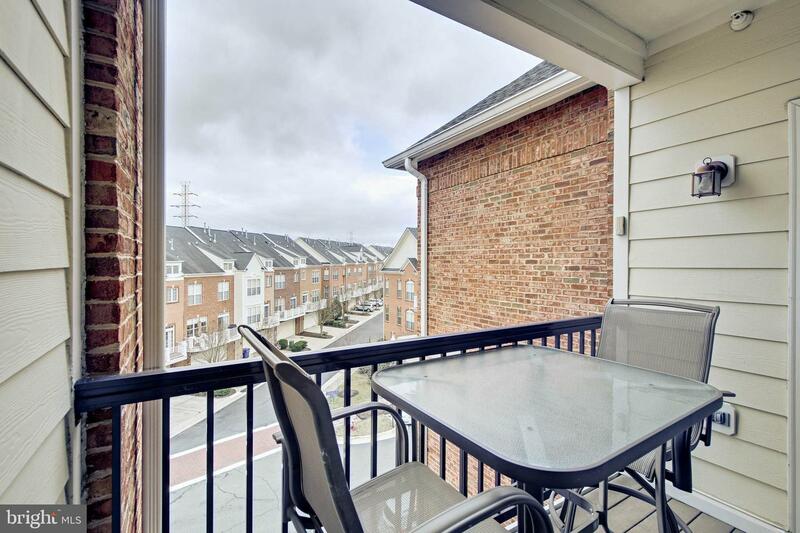 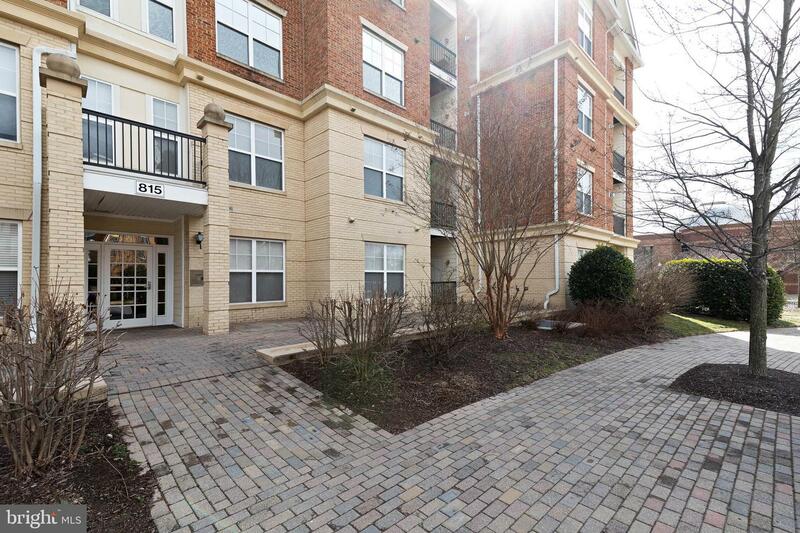 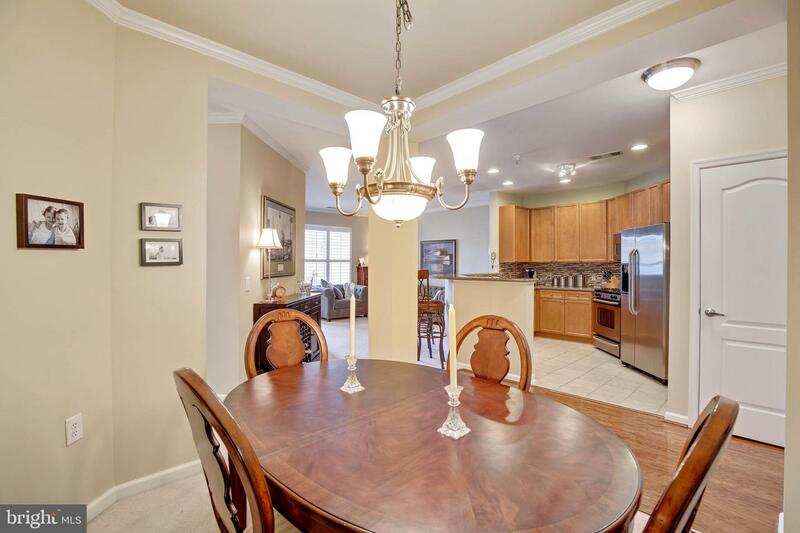 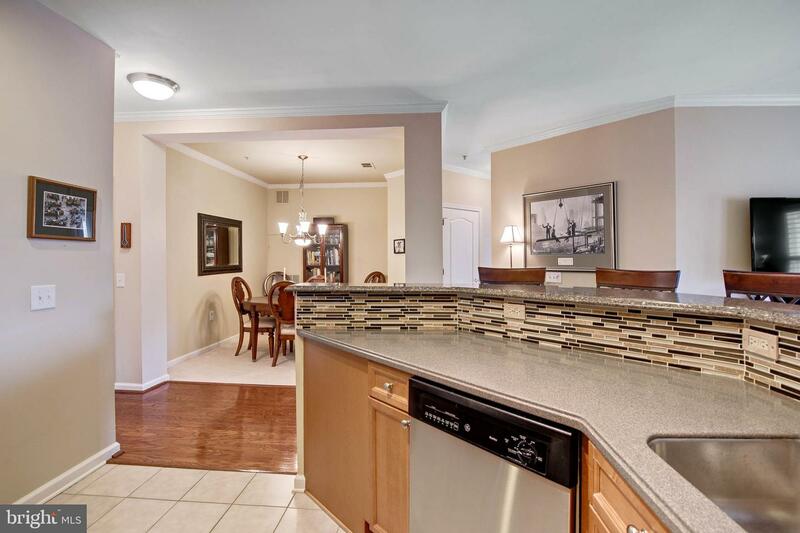 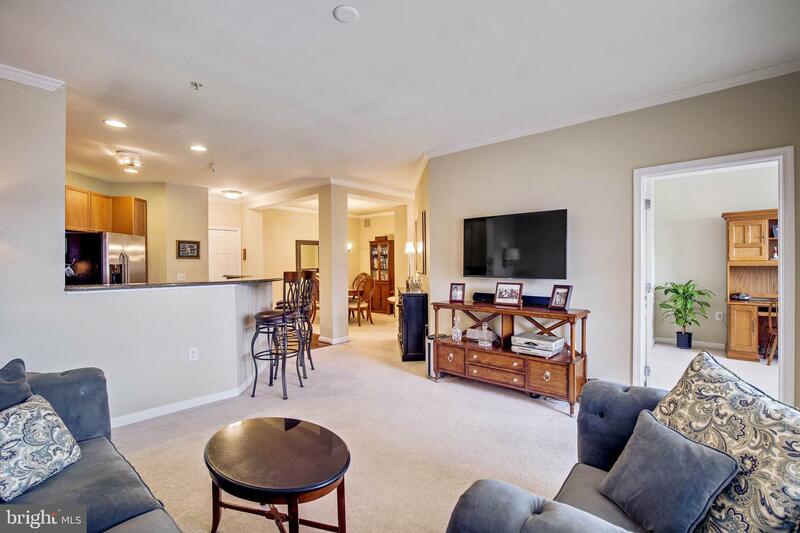 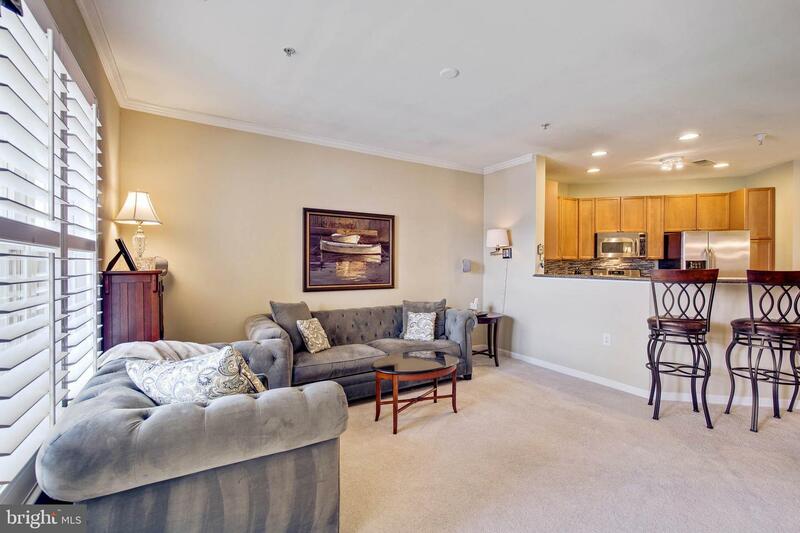 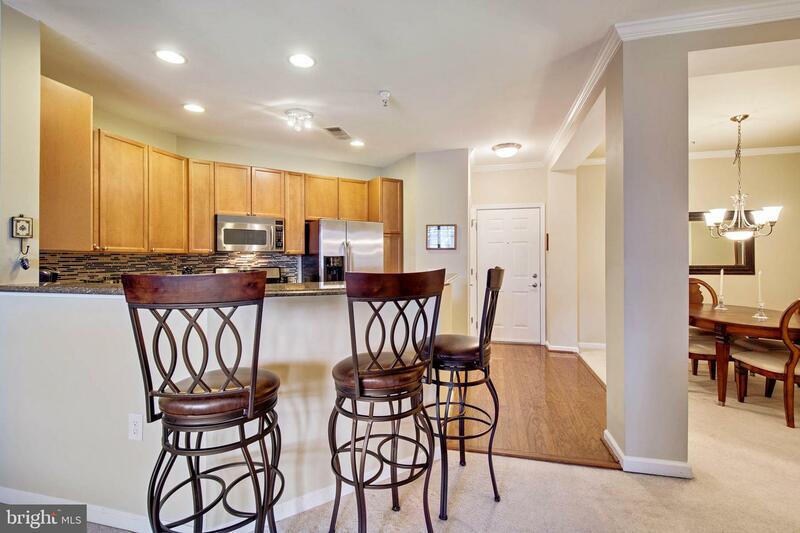 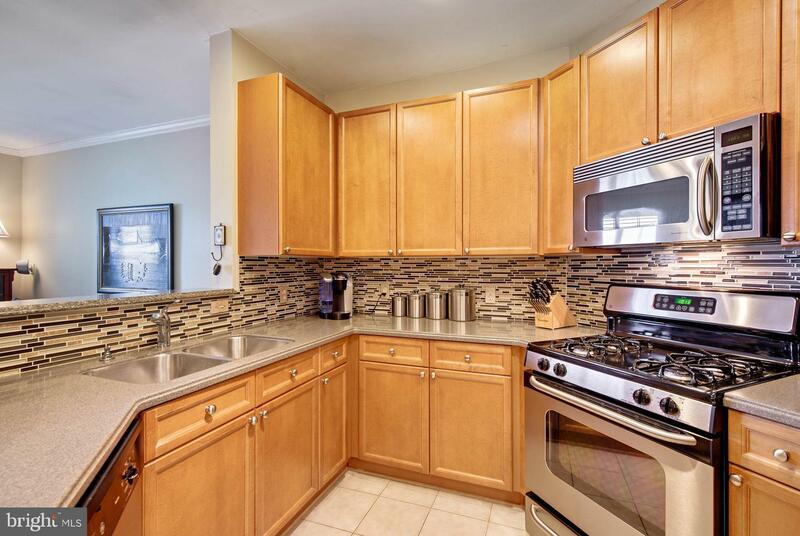 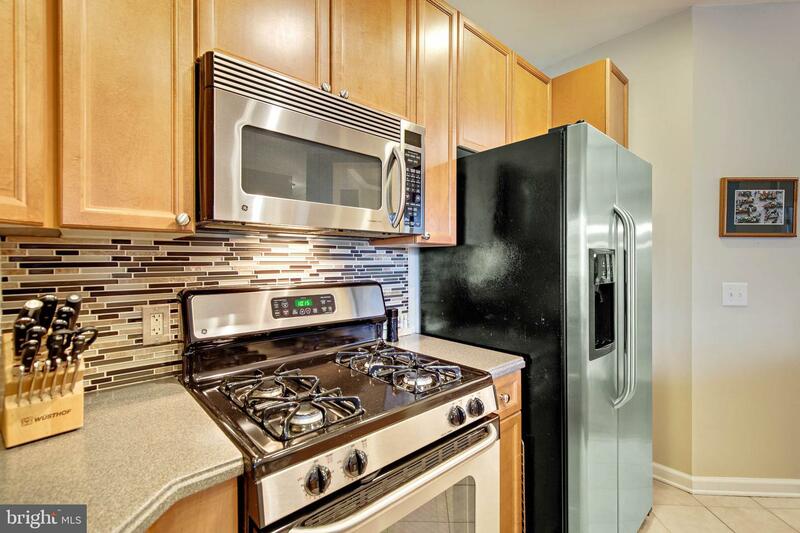 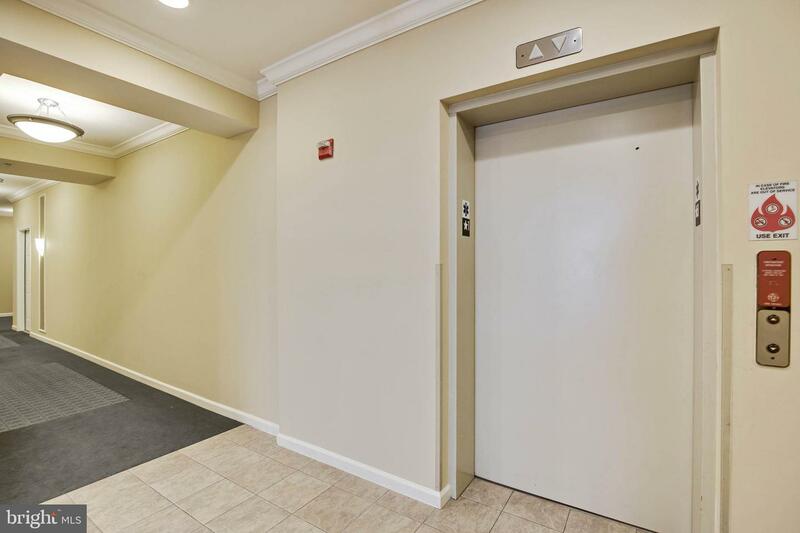 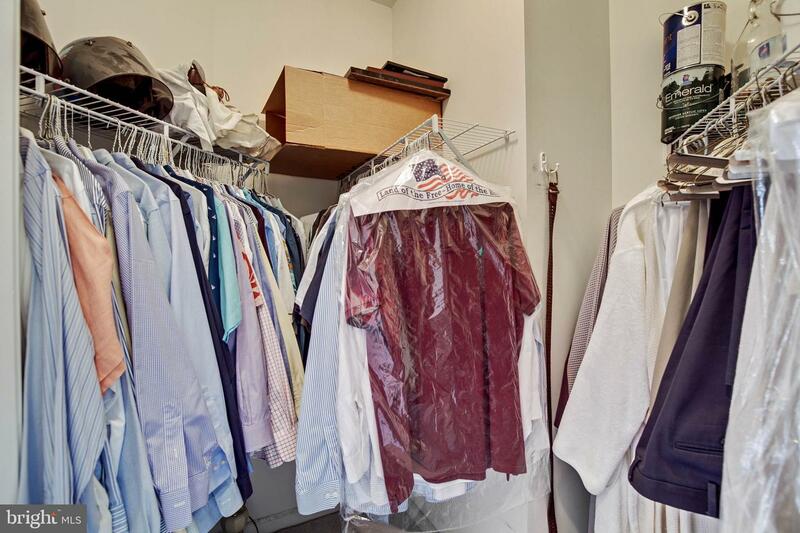 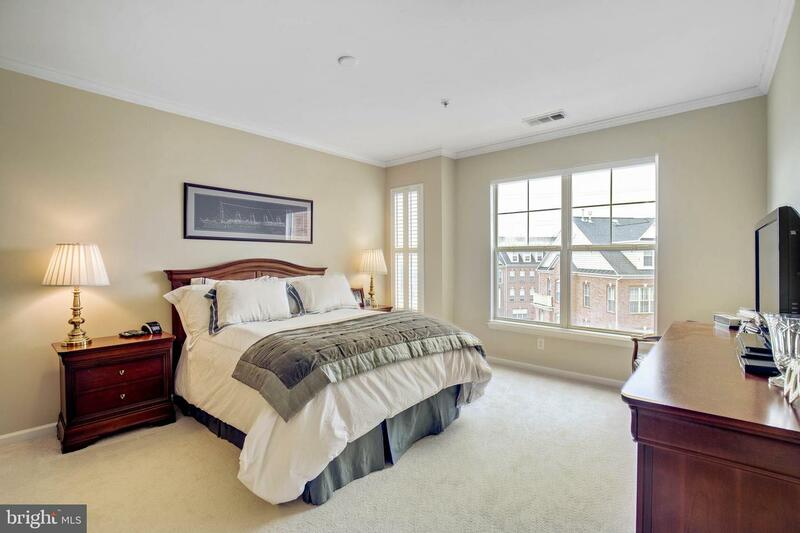 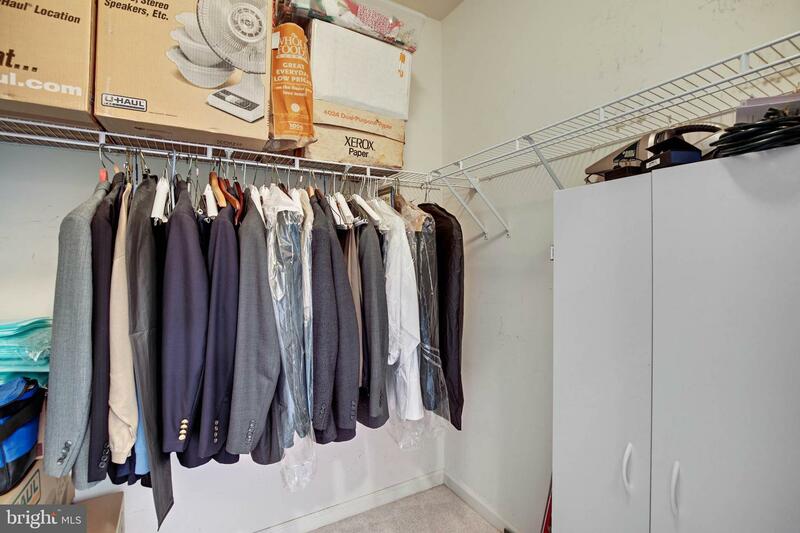 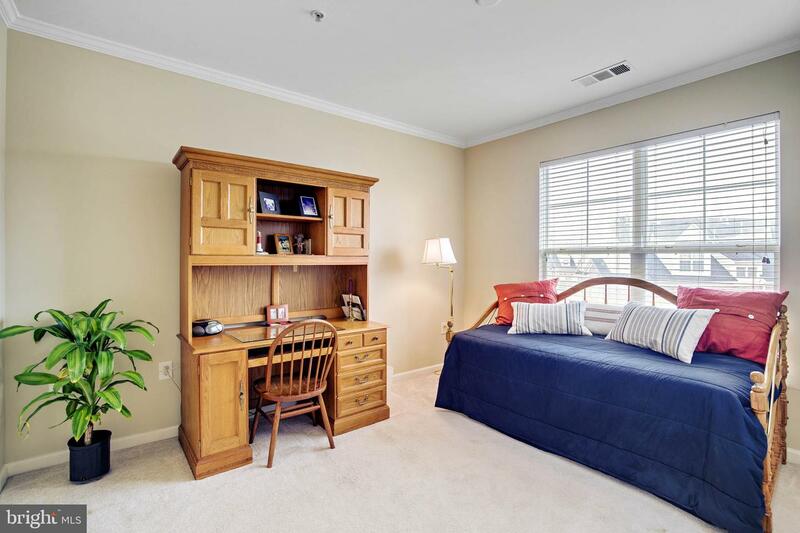 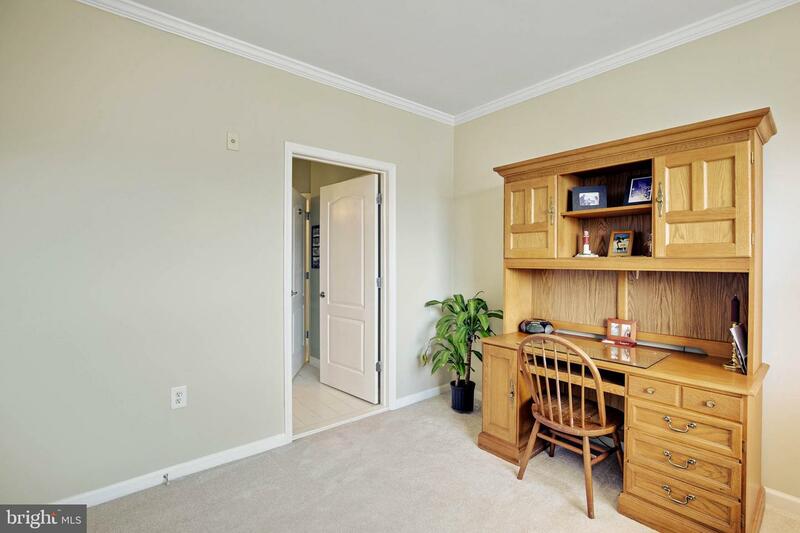 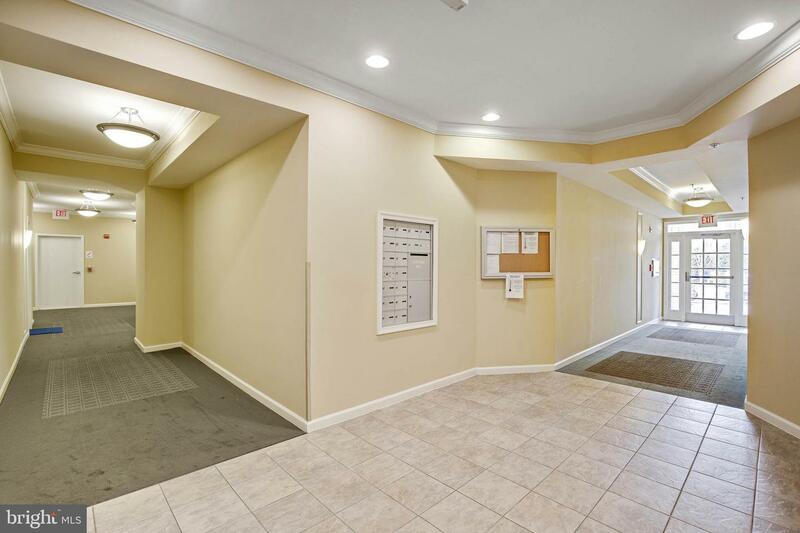 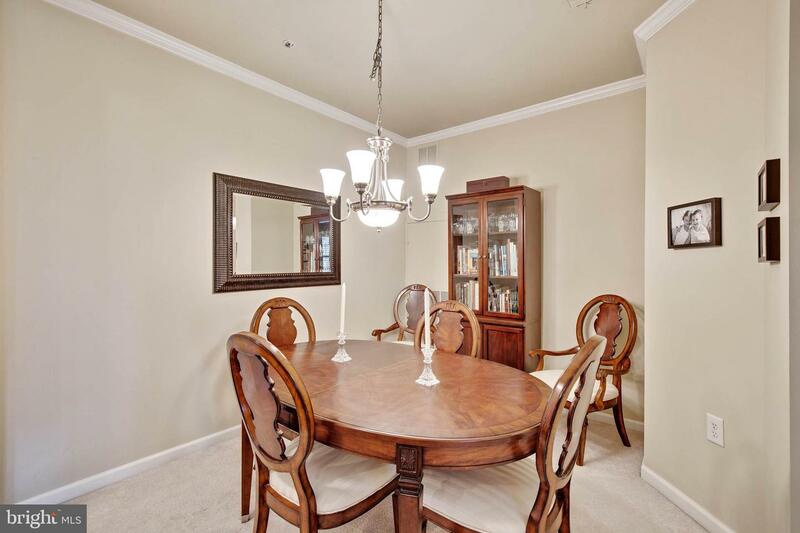 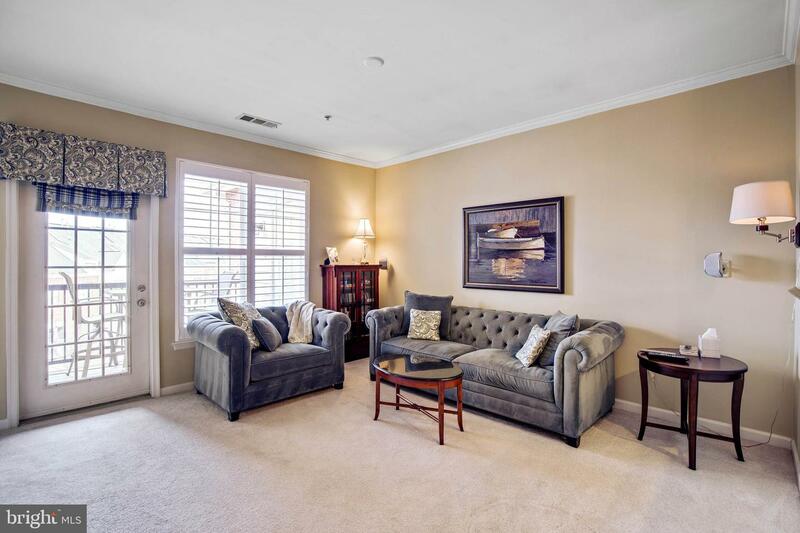 Sunny open floor plan condo with huge silestone breakfast bar and upscale kitchen. 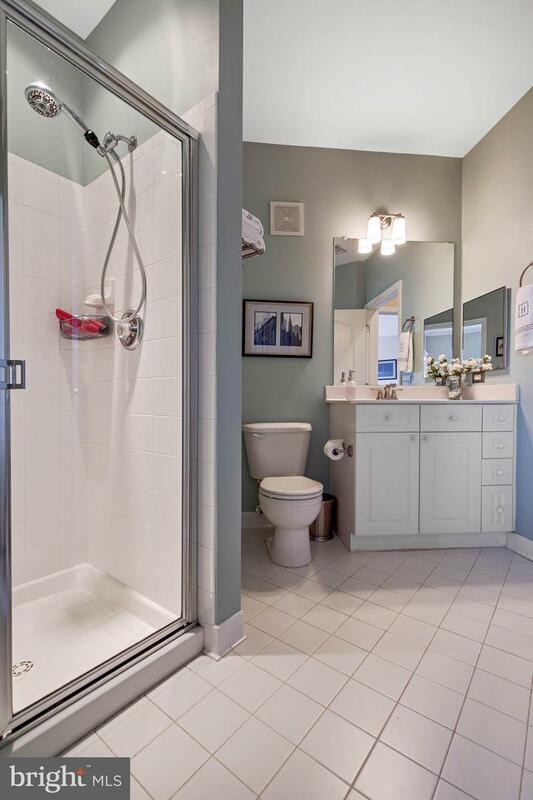 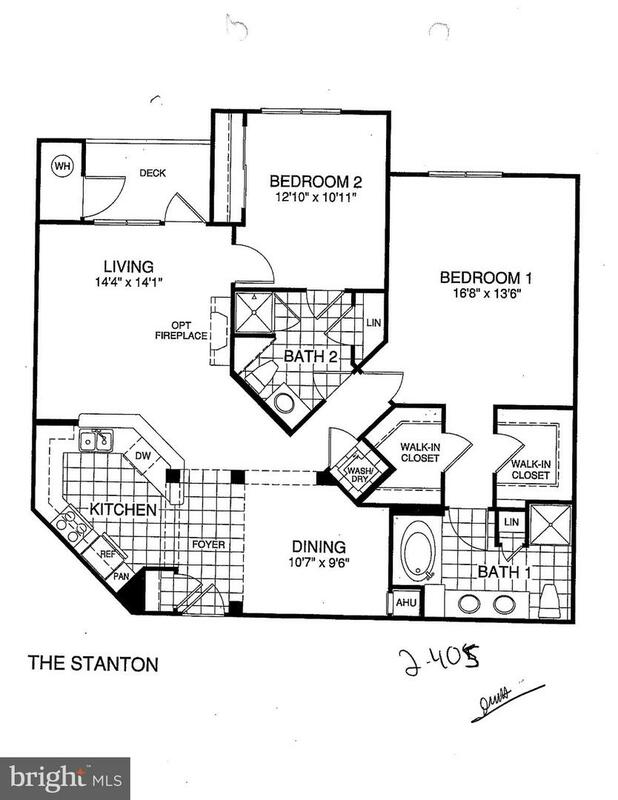 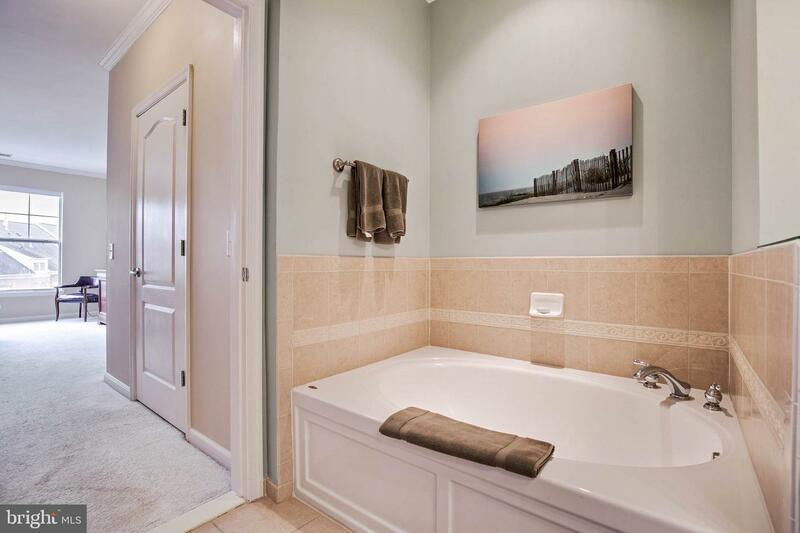 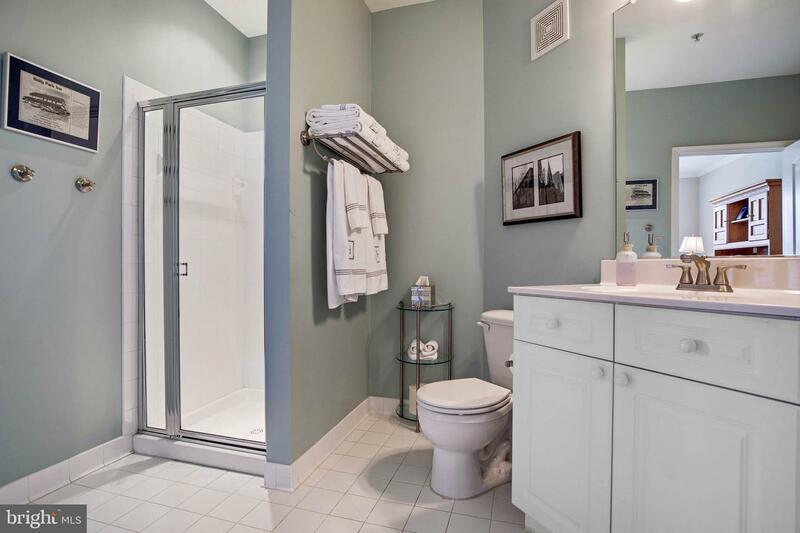 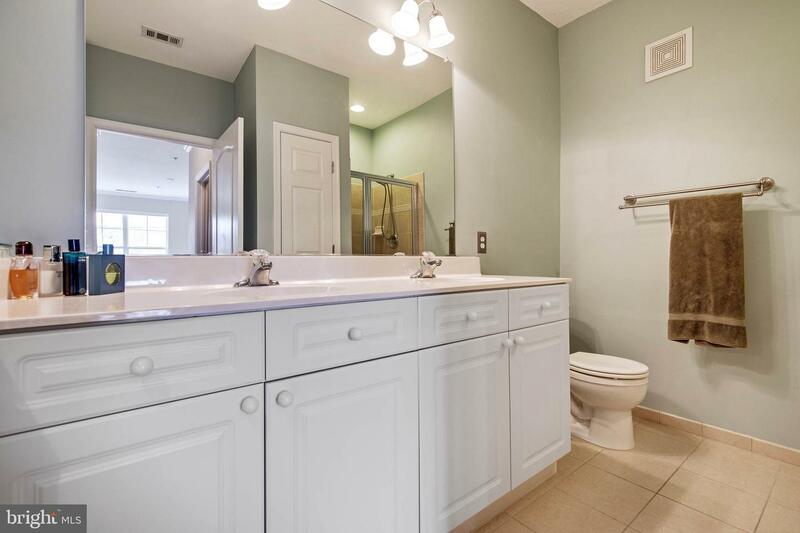 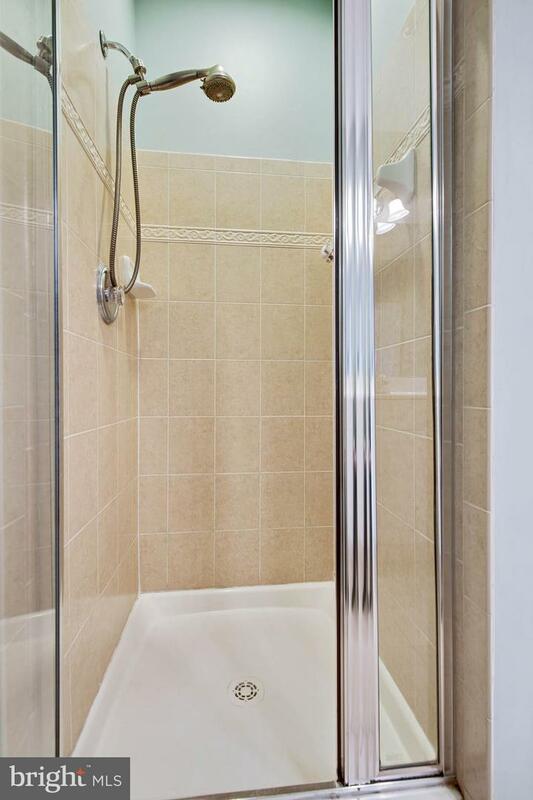 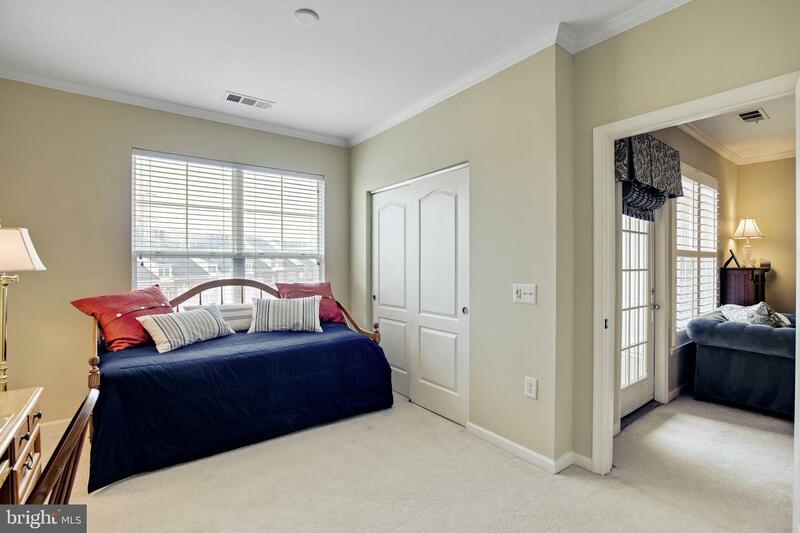 Large master suite with master bath having separate shower and tub. 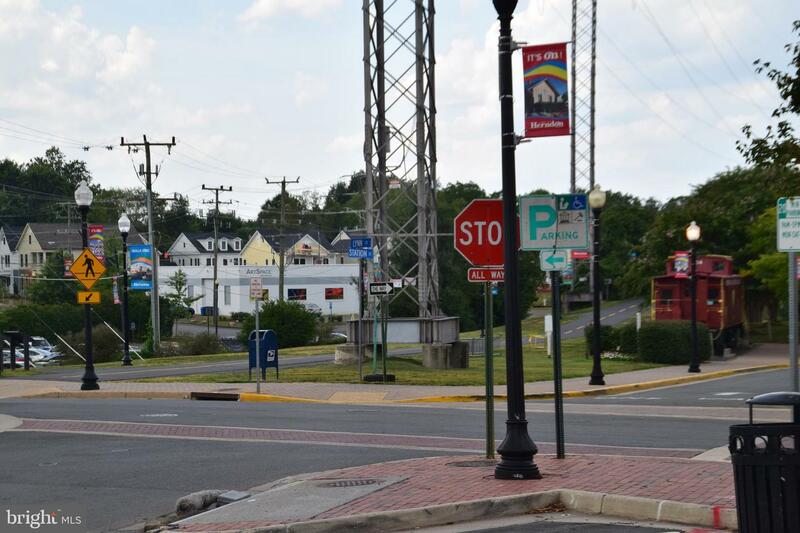 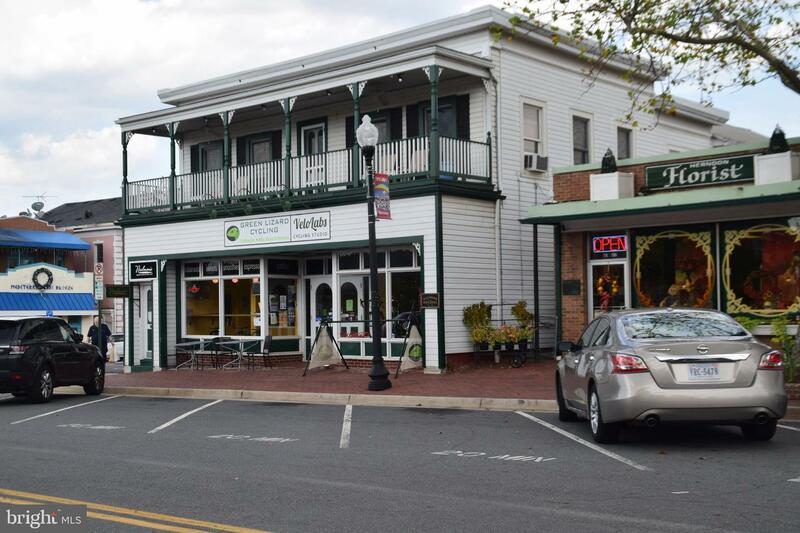 Fortnightly is located in downtown historic Herndon. 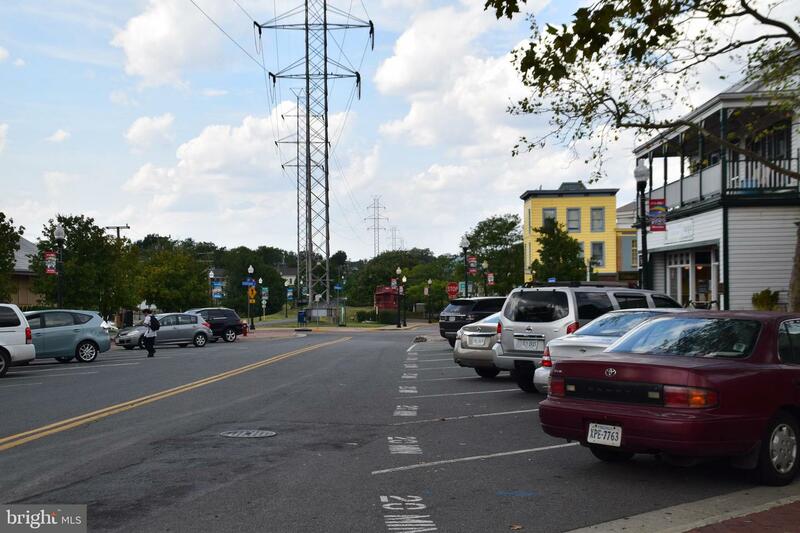 It is a short walk to all the restaurants and stores in a growing downtown. 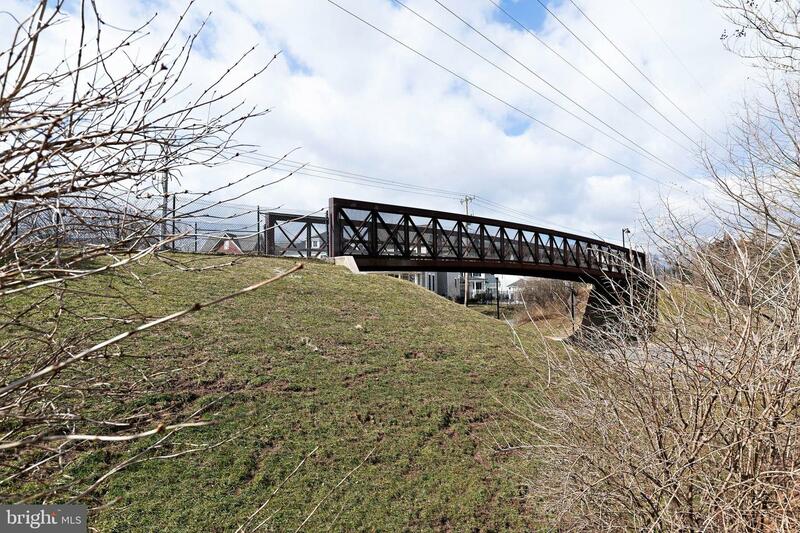 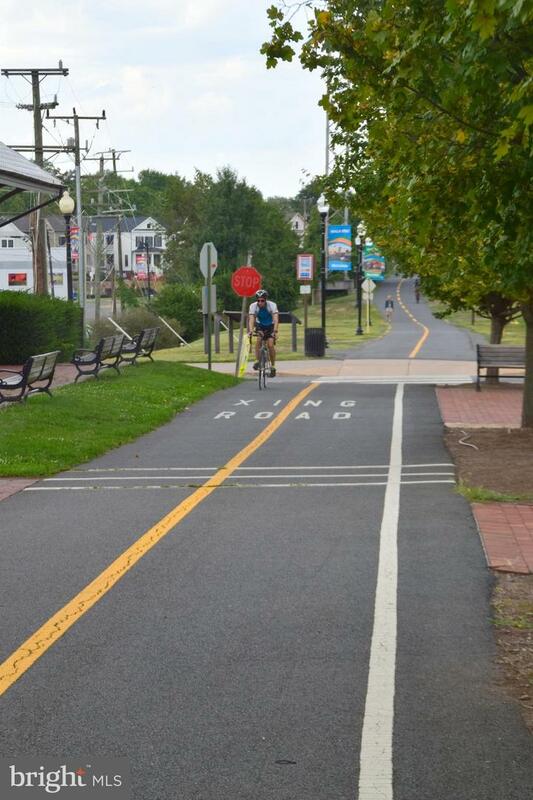 The W&OD walking/bicycling path is next door. 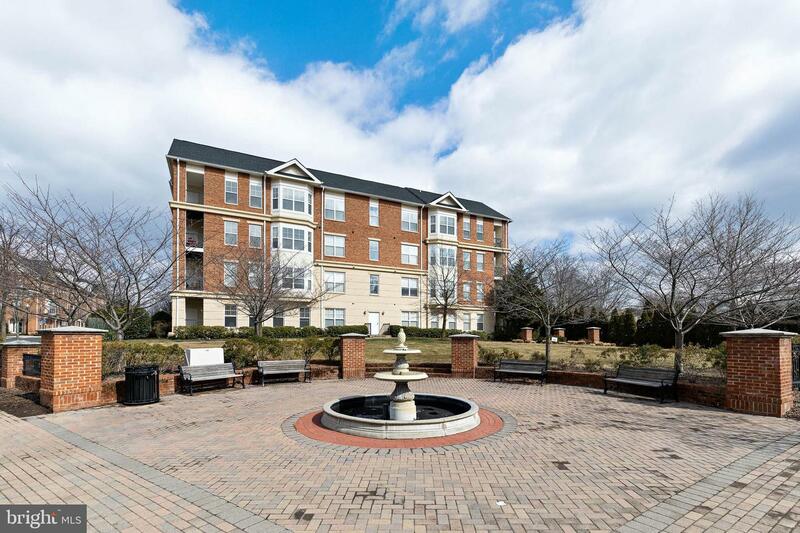 The Herndon Community center offers an indoor swimming pool and covered tennis courts during the winter as well as well as many classes.